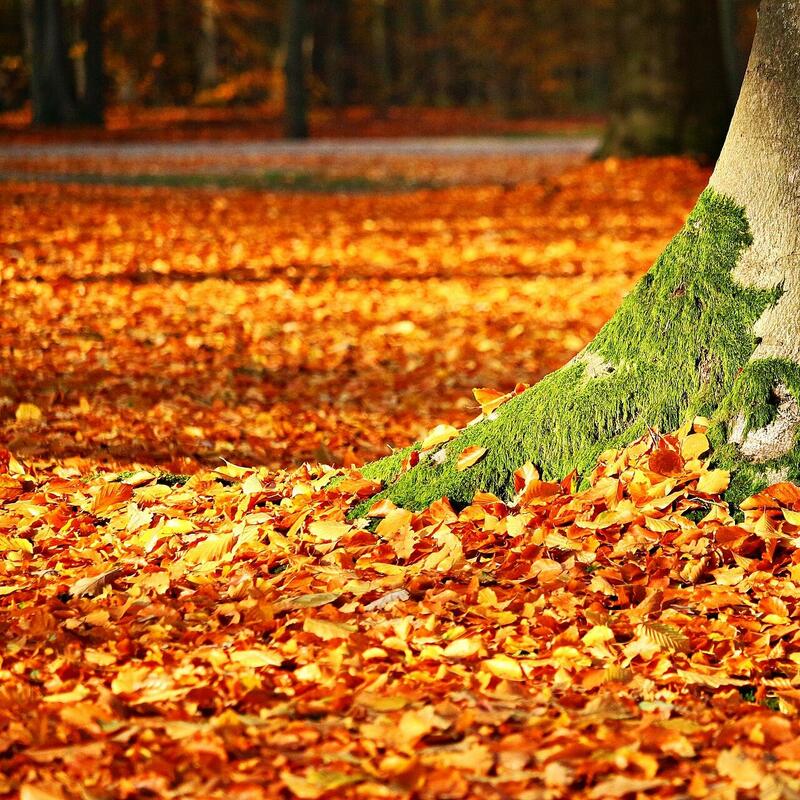 The leaves will soon be falling……. We’ve gotten the kids back to school. Both the college and the grade school students are back at it and now it’s time to get our homes and yards prepped for the change of seasons. Old man winter is going to come whether we want him to or not so we might as well be prepared. Raking is a task no one wants to do (especially me) but getting rid of the leaves in the fall is a must if you want a beautiful lawn in the spring. Nelson’s has many different types and styles of rakes to choose from and if you really don’t want to rake why not get a blower? Nelson's carries both electric and gas powered blowers that give you the same result in no time and your back will thank you. We also have lawn and leaf bags and compostable paper bags to dispose of the leaves in and fall lawn fertilizer to keep your lawn green and lush all year long. Nelson’s has everything you need to get your home sealed up so you’ll be warm and cozy all season long. We have weather strip in foam, rubber or felt, plastic windows in all shapes and sizes, pipe insulation, caulking, door strips, outlet seals, and spray foam insulation in several different formulations like gap and crack filler for large or small gaps, window and door for a more flexible seal and pest block to keep out those unwanted visitors that are looking for a warm and cozy place to call their own. If you are looking to save some money on your heating bill this winter a programmable thermostat can help you save fuel by lowering the temperature of your home during the day when you are not home and raising it up before you return. They are easy to set up and we have many different styles and types to choose from. We also carry supplemental heaters if you have a place in your home that just doesn’t quite get warm enough or if you’re like me and want the bathroom to be smokin’ hot when you shower in the morning when it's 20 degrees (or less) outside. You can choose from oil filled radiant, ceramic, infrared and electric radiant or fan driven. They have several heat settings and are thermostatically controlled to keep you comfortable no matter the temperature outside. Stop in today and ask one of our experts about prepping your lawn and home for fall and winter. We’d love to help! !